Have you been injured on the job? Do you have a South Carolina workers’ compensation claim?  Since 1984, Attorney R. Walter Hundley has dedicated himself to the practice of workers’ compensation law and is committed to protecting the rights of injured workers. 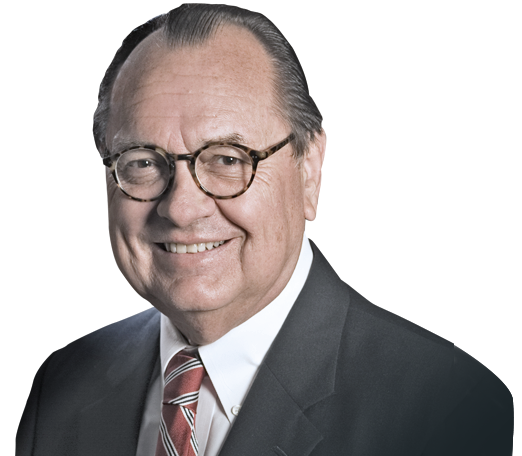 As a former South Carolina Workers’ Compensation Commissioner and Chairman, Walter Hundley utilizes the experience he gained in presiding over hearings to provide professional service and quality legal representation to those injured on the job. At the Law Firm of R. Walter Hundley, we will assist you in obtaining the medical treatment and income benefits to which you may be entitled under the law. If you or a family member has suffered a workplace injury, please call us for a free consultation at either 1-843-723-1995 or 1-866-723-1995. If you or a family member has been injured on the job, please contact the Law Office of R. Walter Hundley. We offer free consultations and flexible appointment times.